Looking for a new hydration bottle? 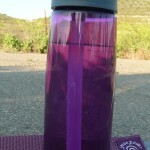 Posted on May 26, 2012 by Jenn K| Comments Off on Looking for a new hydration bottle? 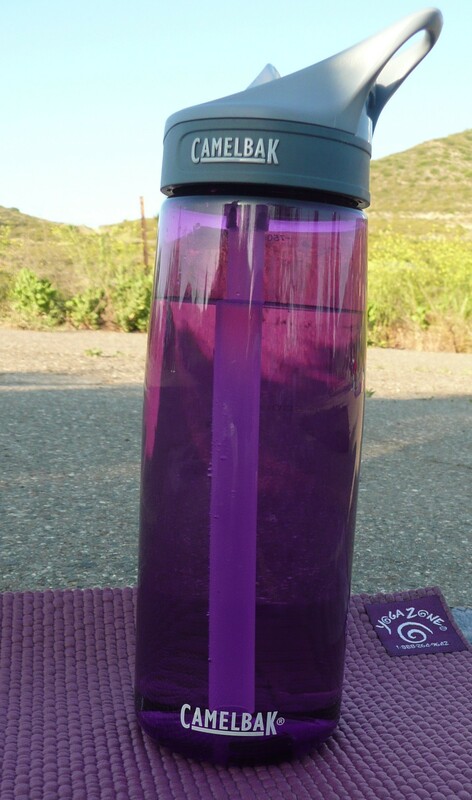 The CamelBak Eddy Water Bottle is marketed as being a spill proof bottle with a flip-top bite valve that has been redesigned for increased durability and faster flow. This entry was posted in Reviews and tagged 4alloutdoors.org, Camelbak, Camelbak eddy bottle, cycling, hydration, hydration bottle, running, trekking. Bookmark the permalink.